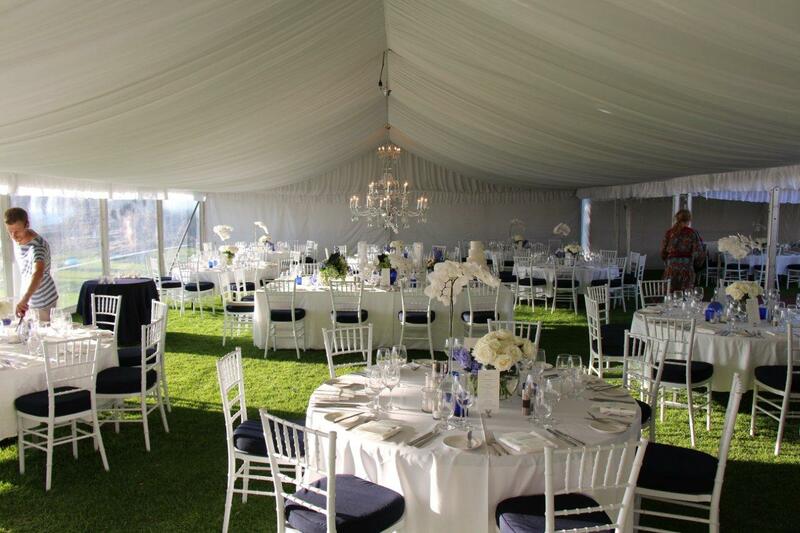 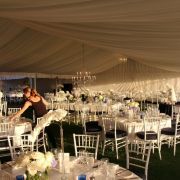 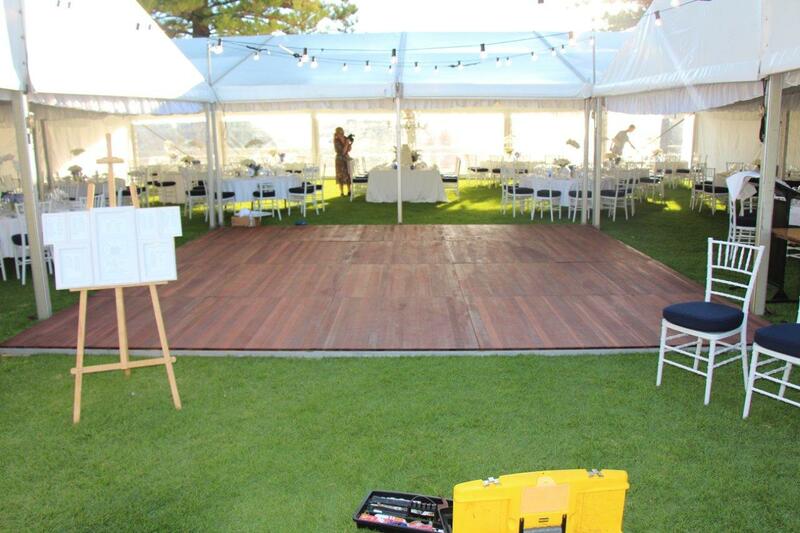 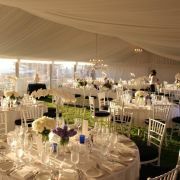 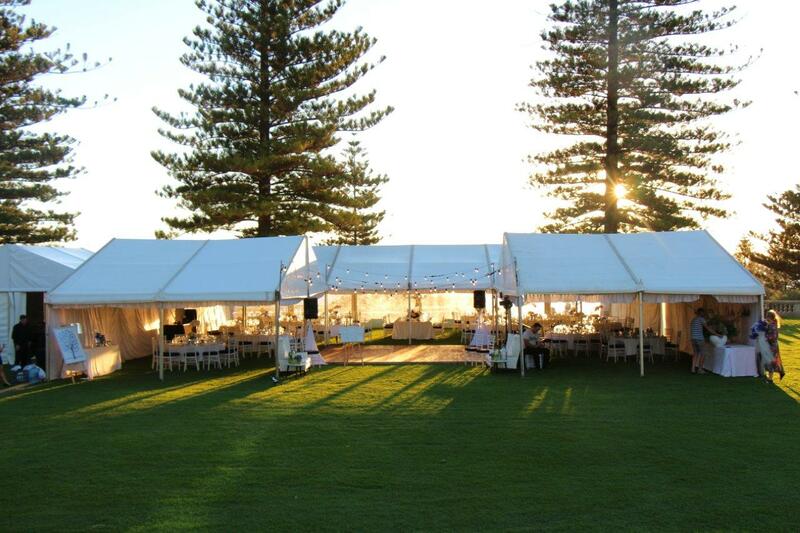 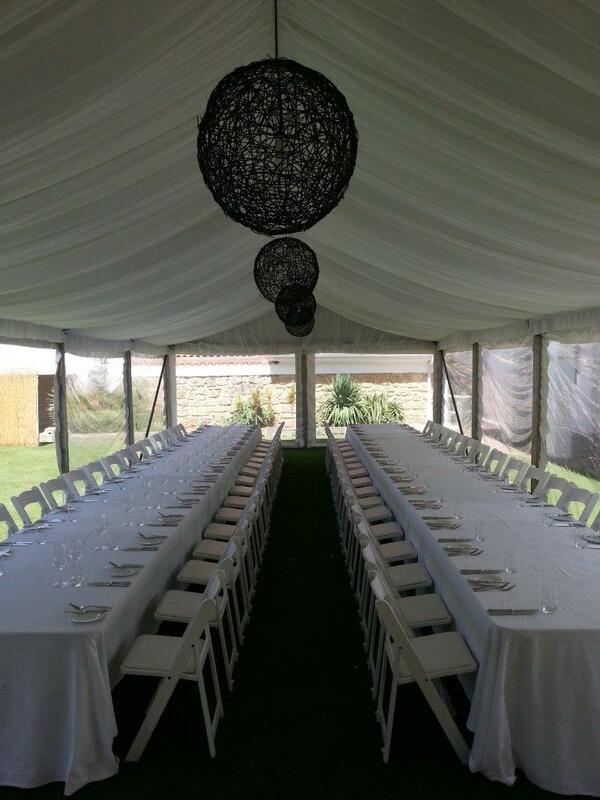 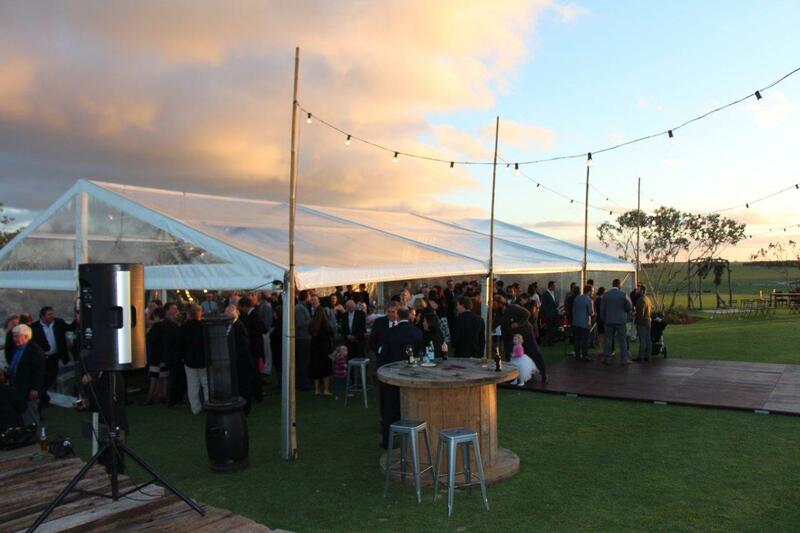 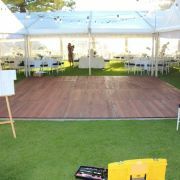 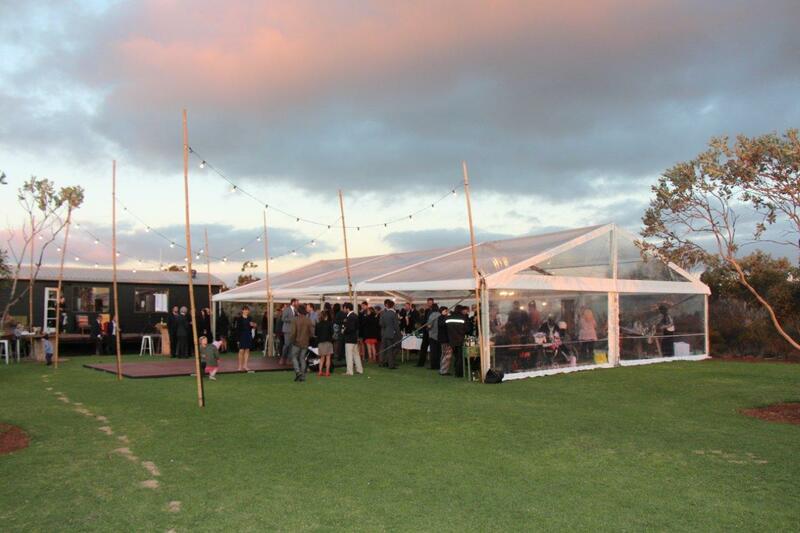 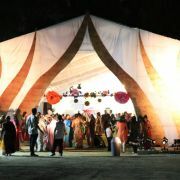 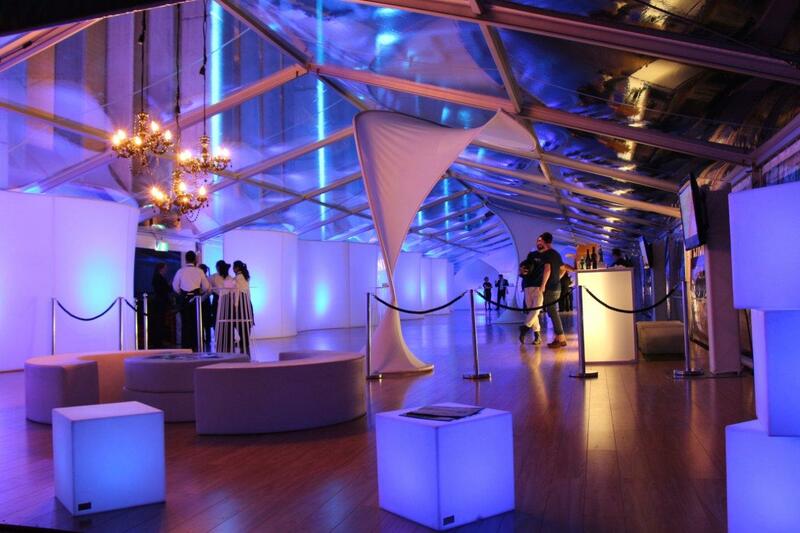 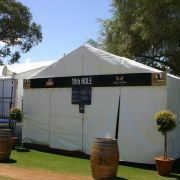 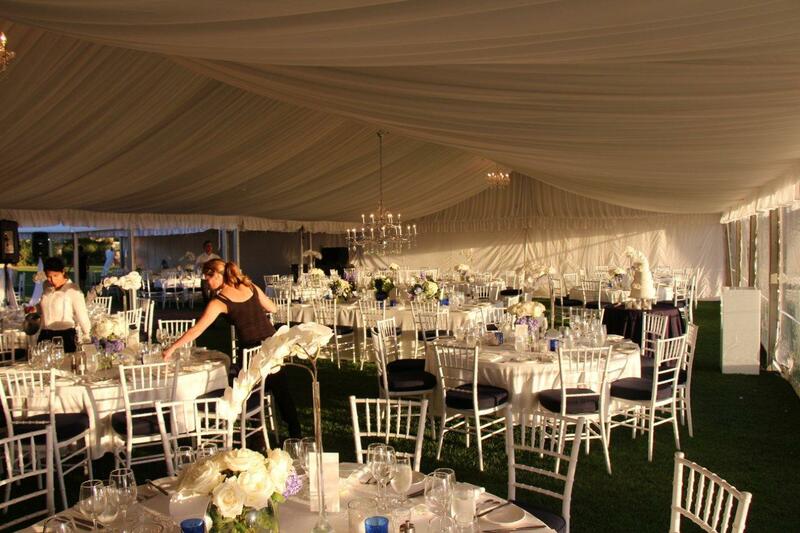 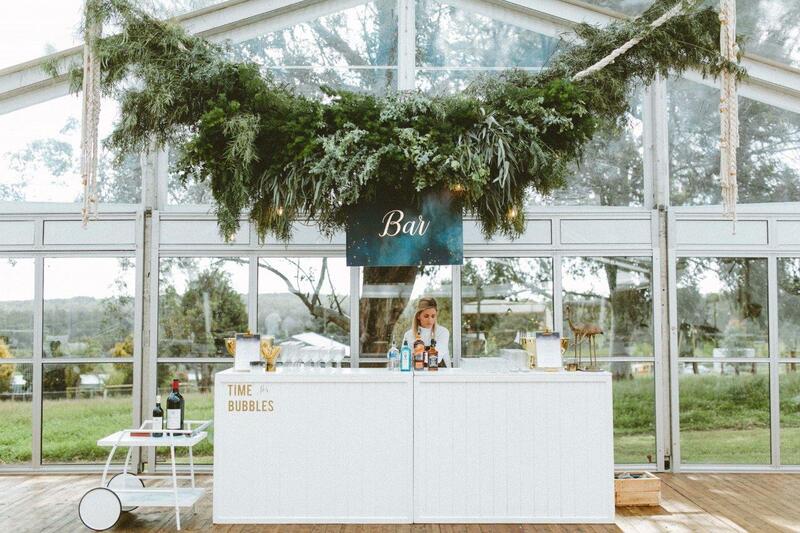 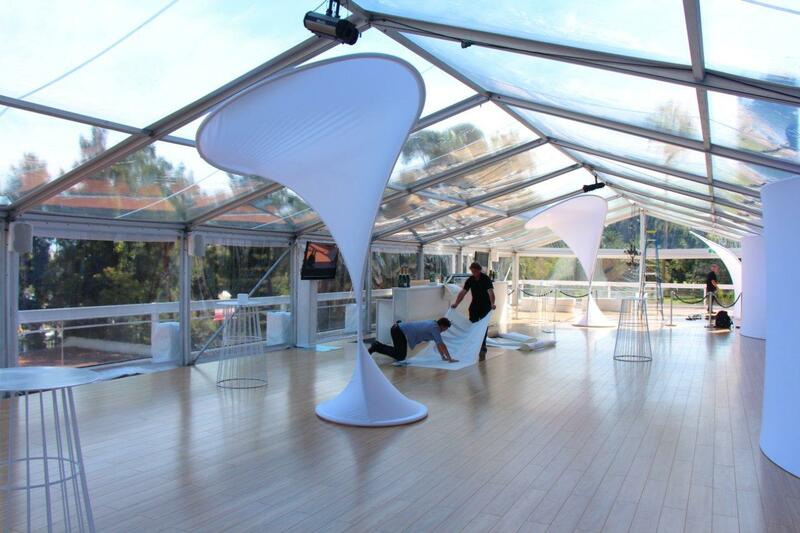 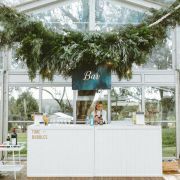 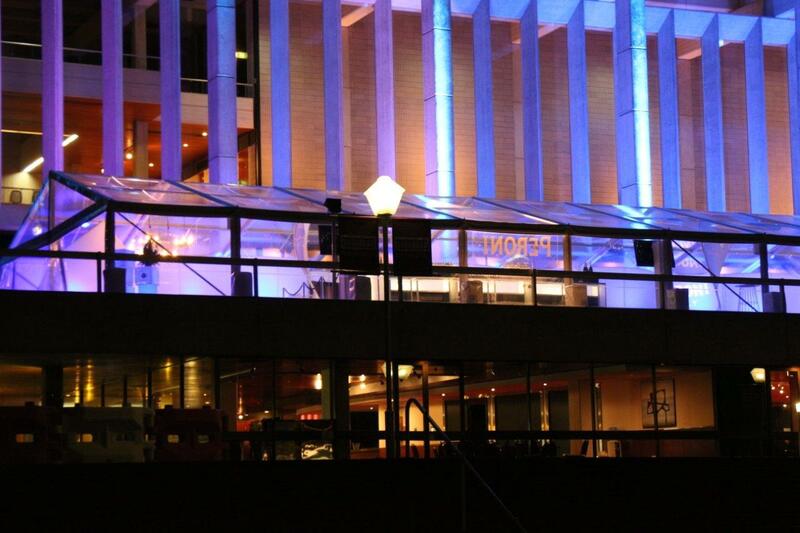 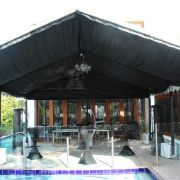 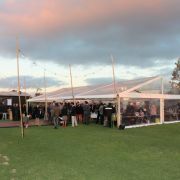 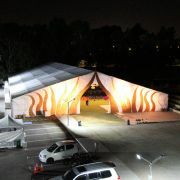 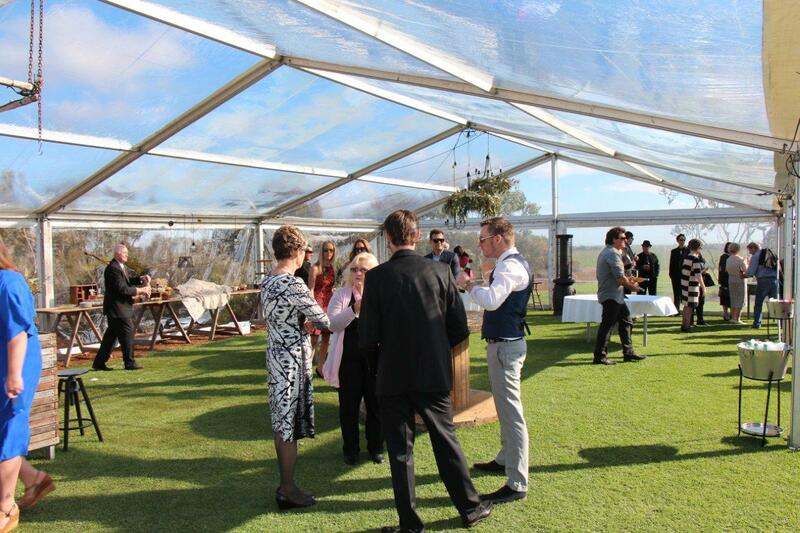 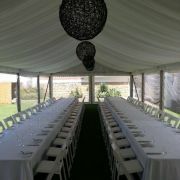 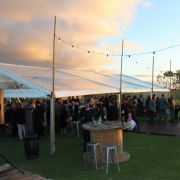 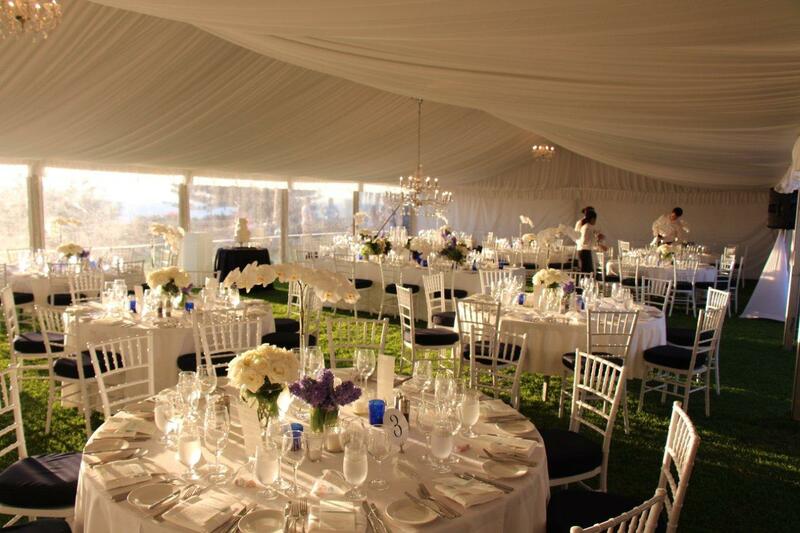 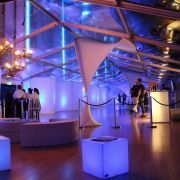 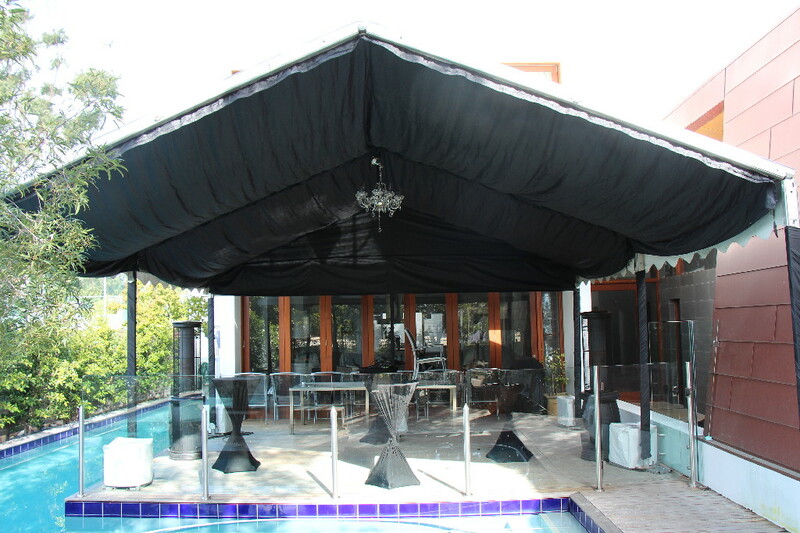 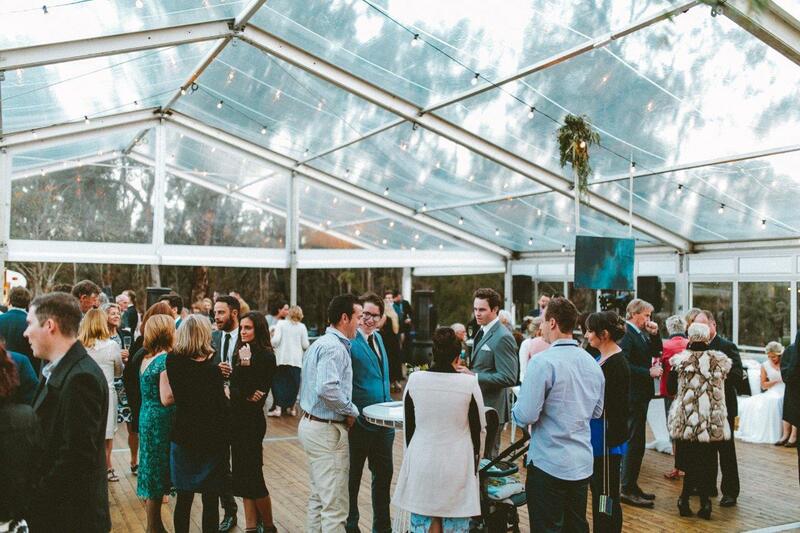 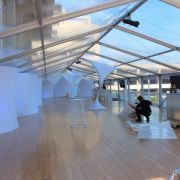 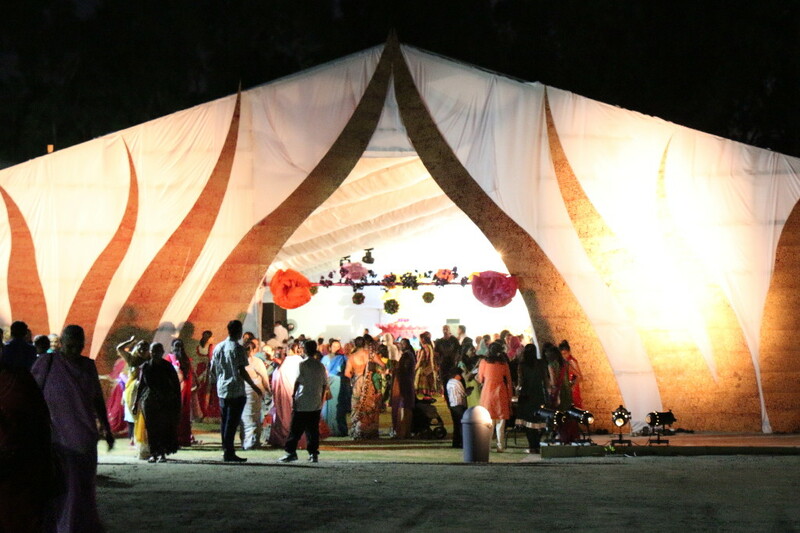 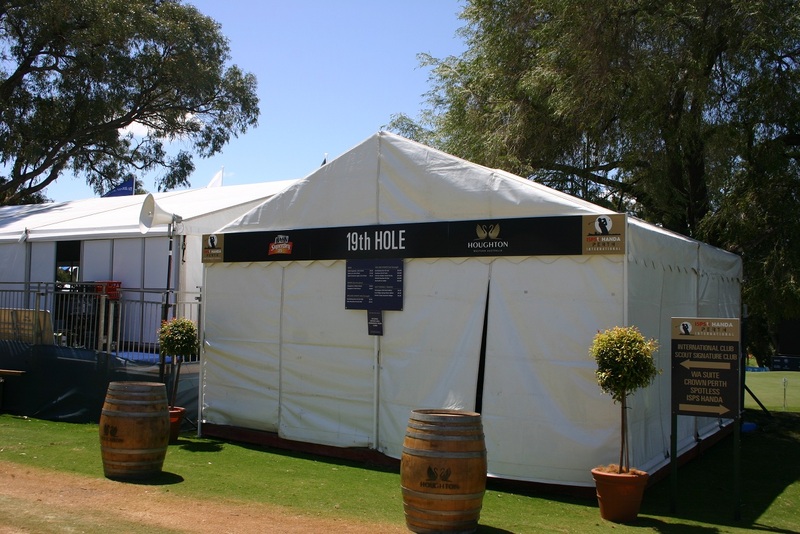 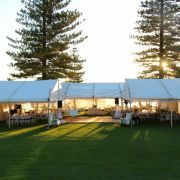 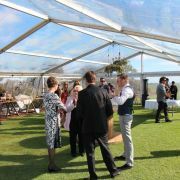 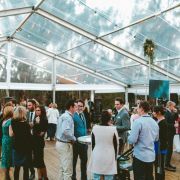 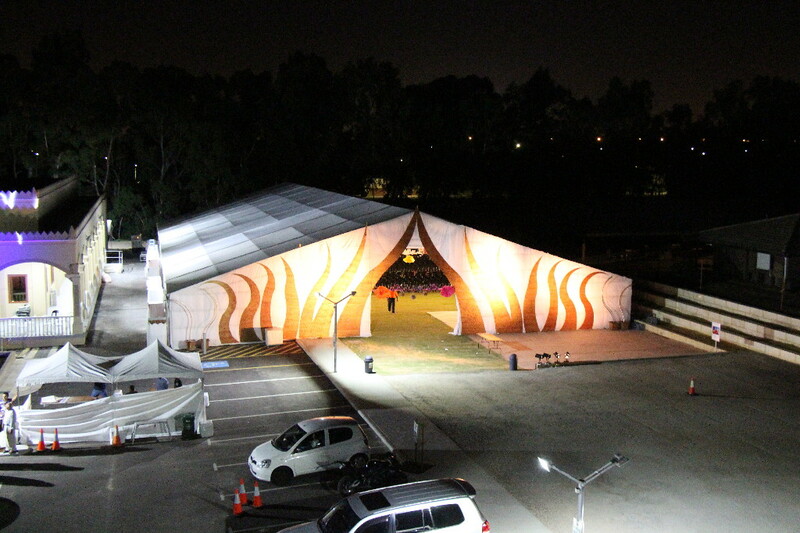 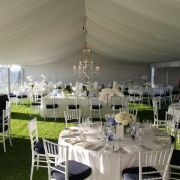 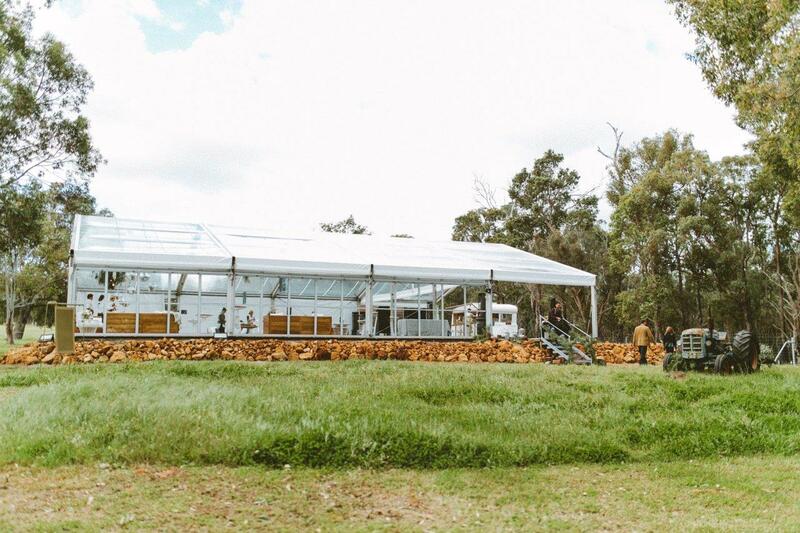 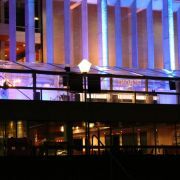 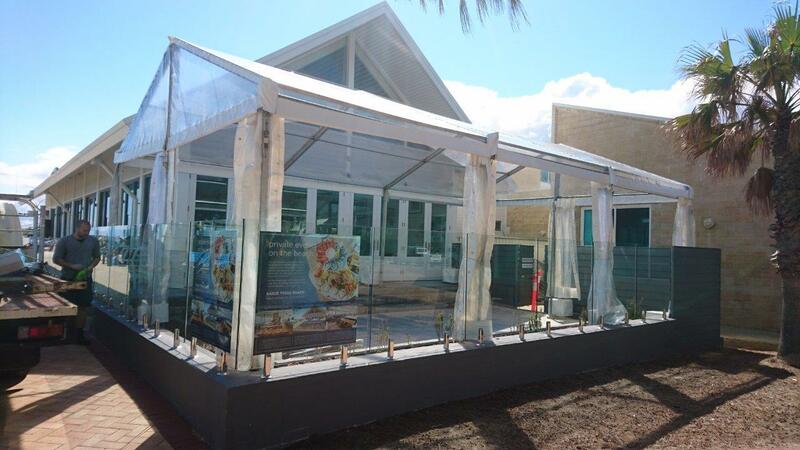 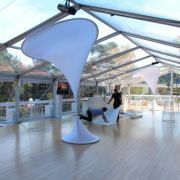 Reece's Event hire are the largest marquee supply company in Western Australia. 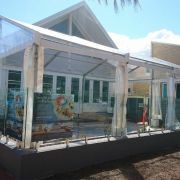 We stock the best range of custom finishes including clear roof skins, silk linings, glass hard walling, and hard wood flooring options. 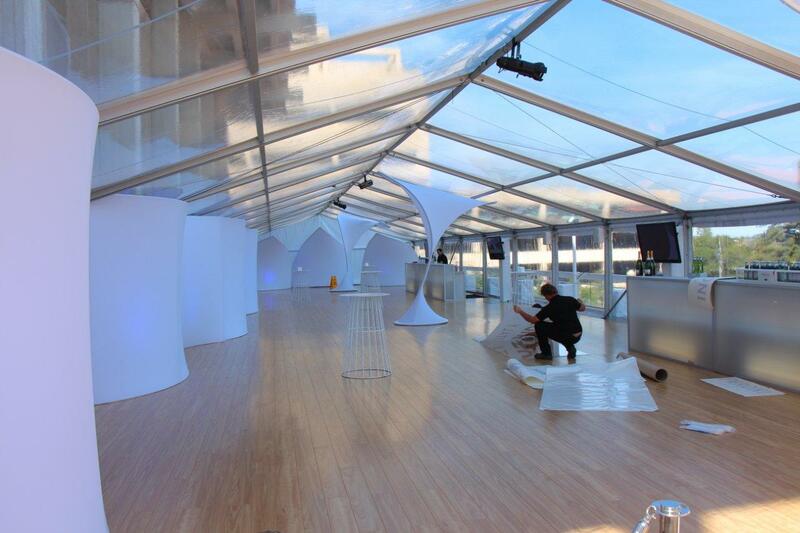 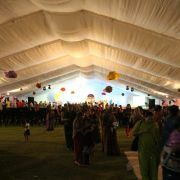 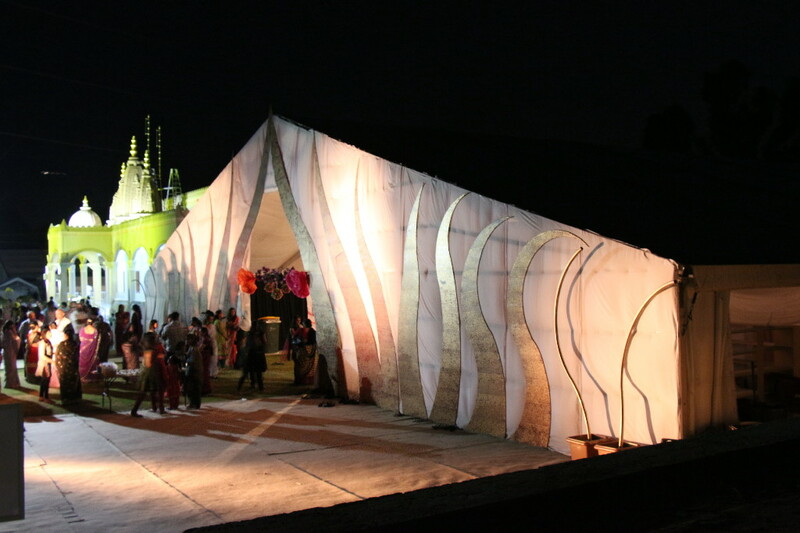 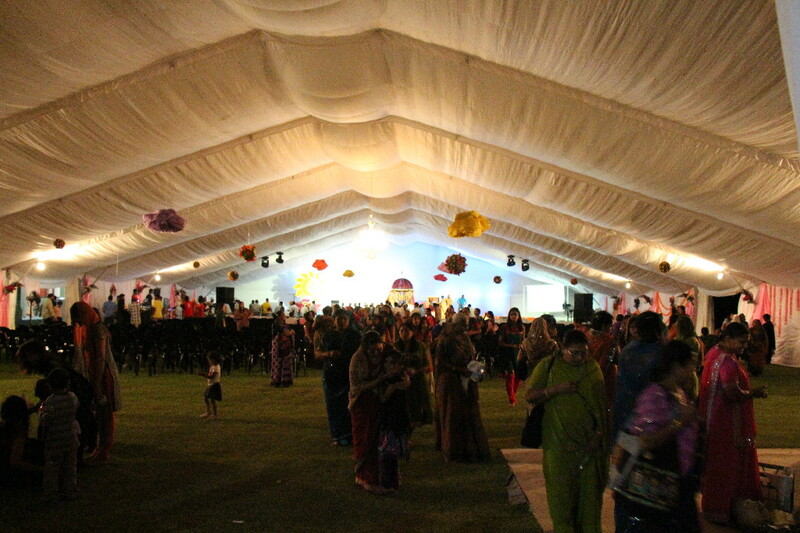 We stock gable width marquees ranging from 3m , 6m, 8m, 10m, 13m, 15m, 20m, 25m, and 30m. 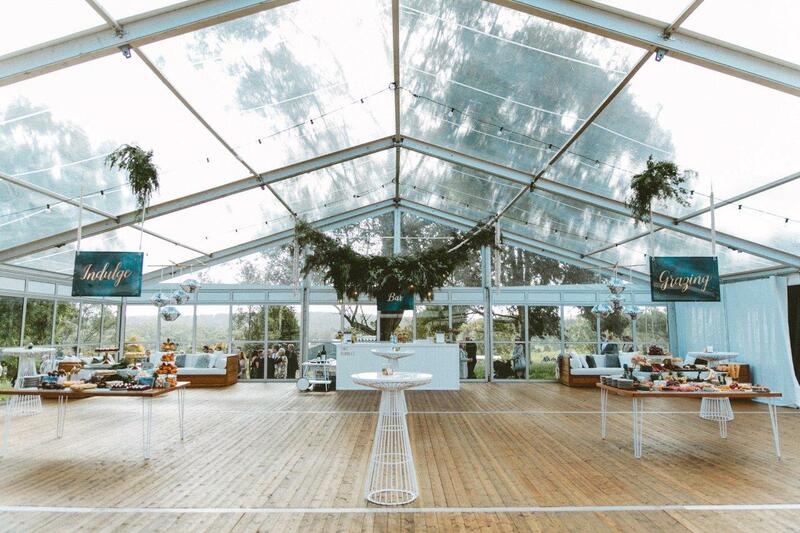 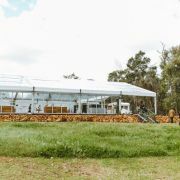 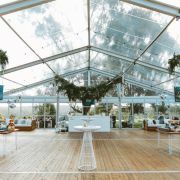 Large-scale, multi-faceted events are Reece’s specialty and our marquees can accommodate your guests, from small intimate gatherings to large crowds at outdoor concerts or sporting events.